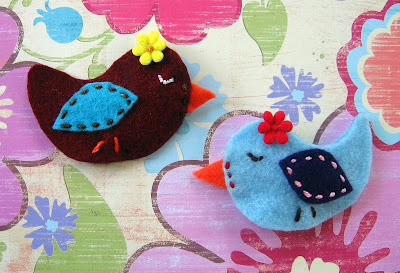 Last week I received my first felt creation and am now inspired to create my own little felt clippies and brooches! 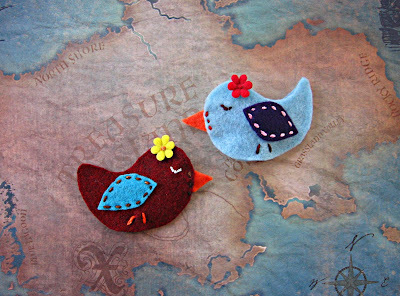 I just LOVE felt! Here is a sneak peek of what I have been up to between homework breaks ;) Look for my new creations to debut late this summer and early fall! Until next time darlings!